3.0 x 3.0m. 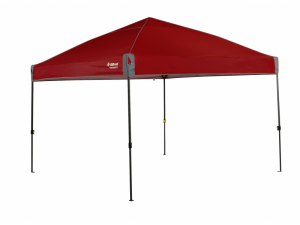 Ideal shelter & instant shade for beach, camping, sports events or backyard – small pack – easy to transport, carry & set up. 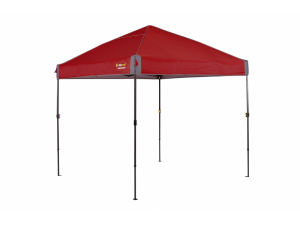 Fire retardant 150 Denier UVTex® treated polyester canopy with internal silver coating that blocks more than 98% of radiation. 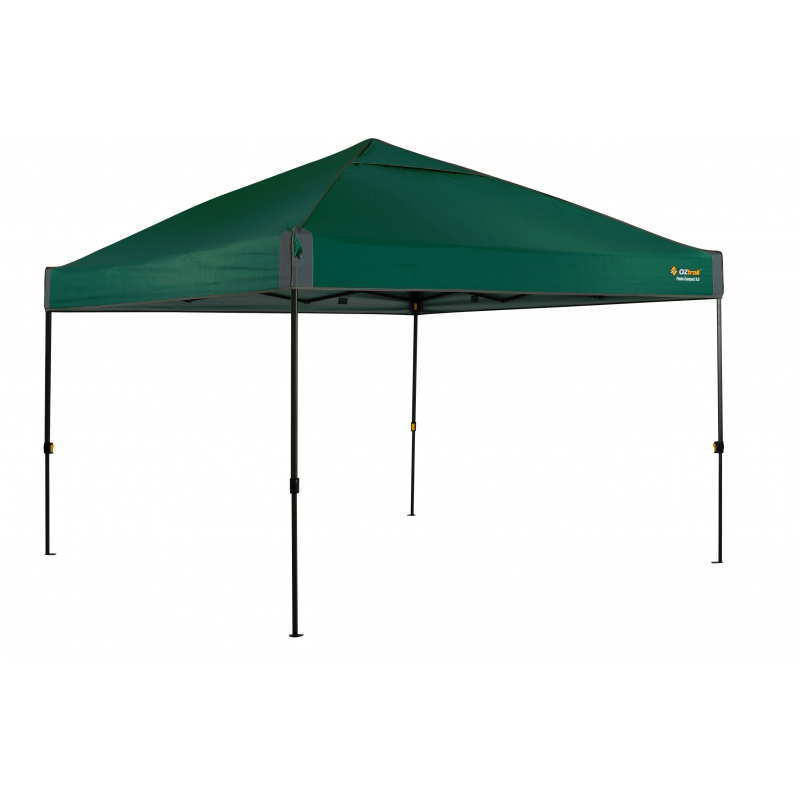 Certified by Australian Engineers to Building Code of Australia for sufficient of design for temporary shade structures. 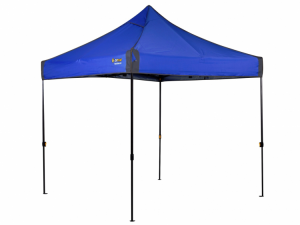 Heavy duty 28mm tubular steel leg sections with a 3 stage system for a compact pack size. Big Grip buttons for easy height adjustment. 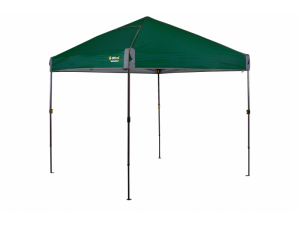 Frame: CPT Frame style – Open roof arch and offset frame for excellent coverage and increased water shedding capability. Certified by Australian Engineers to Building Code of Australia for sufficient of design for temporary shade structures.